We offer comprehensive periodic developmental screens from birth to adulthood that tracks all milestones and identify percentiles to help catch problems early-on. Height, weight and head circumference tracking to monitor deviations in growth development. Developmental testing to monitor your child's milestones and identify the possible need for assistance. 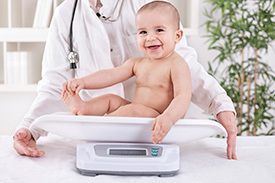 Discuss your child's diet and nutrition and make necessary changes in formula for infants. Vaccine administration to prevent many communicable diseases. Finger stick laboratory testing for Complete Blood Count, lead, glucose and hemoglobin. Urinalysis screening for infection, diabetes and other illness. 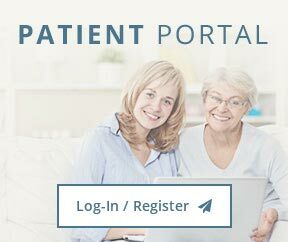 Physical exam to evaluate any medical conditions such as hip deformities in infants, scoliosis in teens, and other illness that require further attention from a provider. 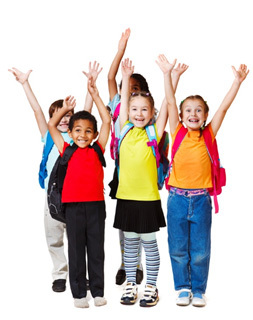 Educational information and on illness, vaccines, and nutrition given as necessary at visit.